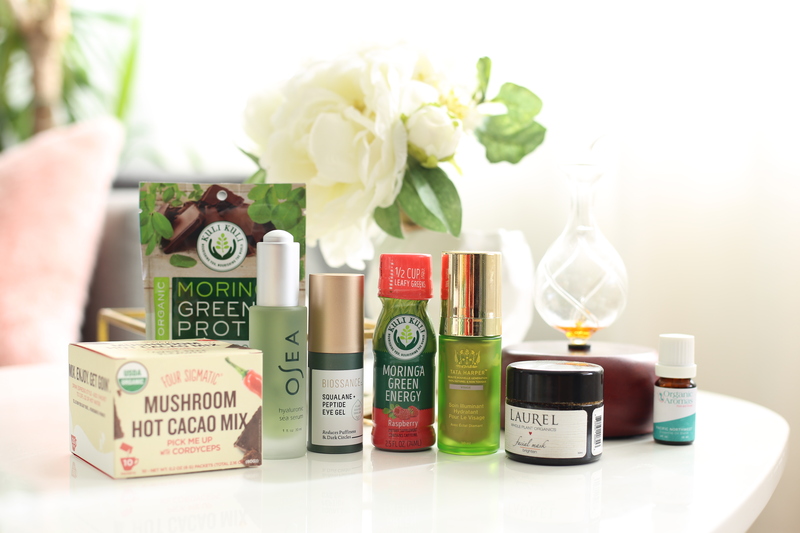 If you’re curious about what my favorites are out of the products I’ve tried over the past few years this post is for you! These are what we would say in French my “coups de coeur”, which literally means a blow to the heart in English. If you’d like to learn more about these products I’ve reviewed a good majority of them in previous blog posts – simply keyword search in the search box at the top of your screen. 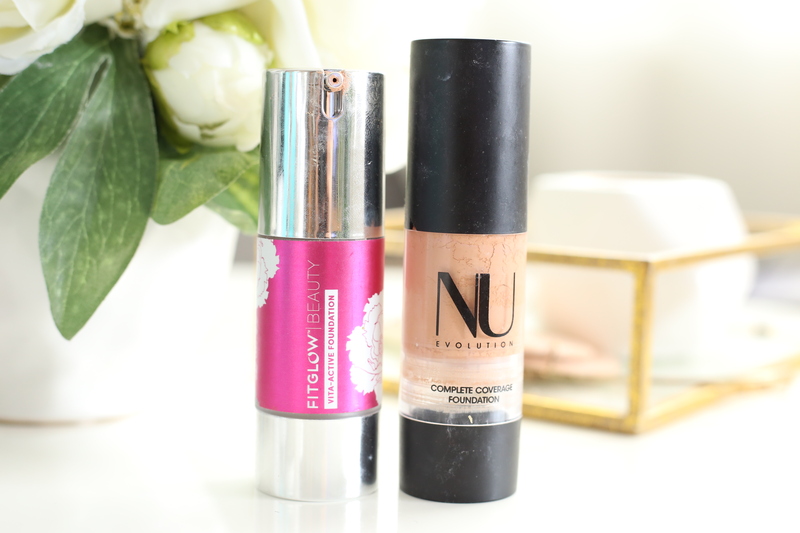 I’ve tried to stick to one top pick for each product type but sometimes chose 2 max 3 if they are equally my top faves. 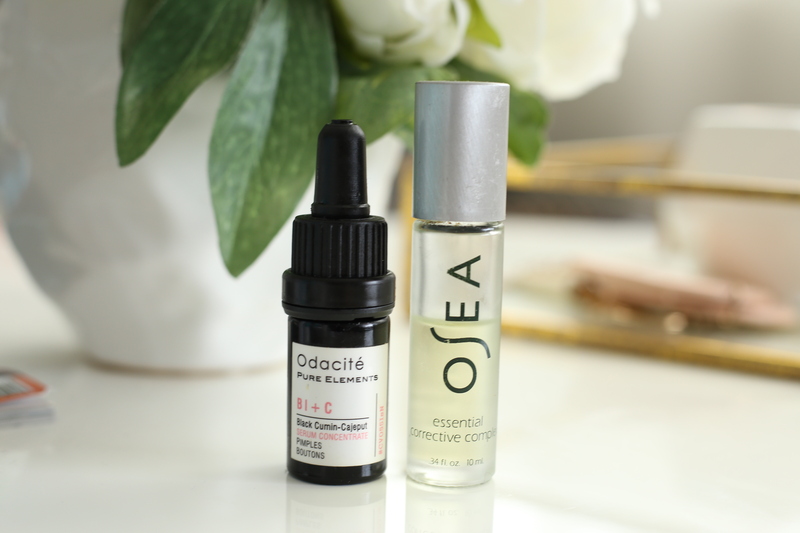 This is a very personal list of the products I have resonated most with, not just in terms of how well they work for my own particular skin or hair but how they make me feel through their texture, scent, packaging, design, brand image etc. 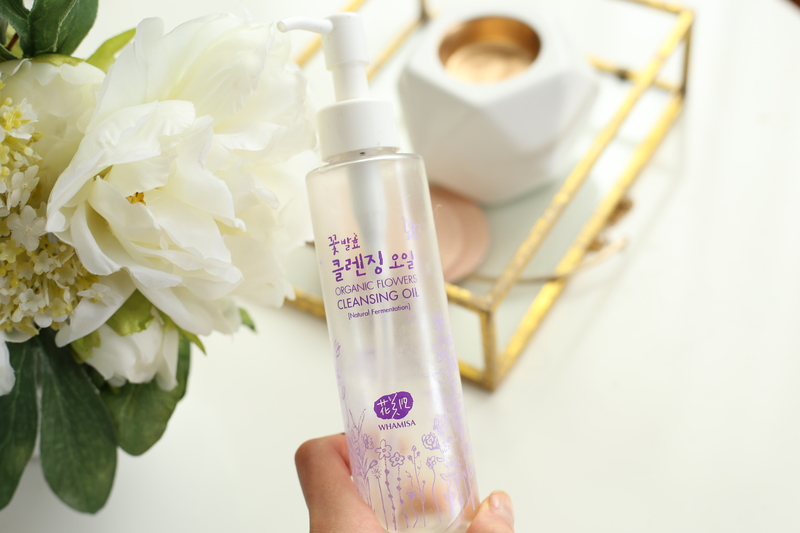 FAVORITE OIL CLEANSER: Whamisa Organic Fowers Oil Cleanser – cleansing oils are straightforward, I mean you can technically put olive oil on your face and it becomes a cleansing oil. But you will not have smelled anything like this oil cleanser before. 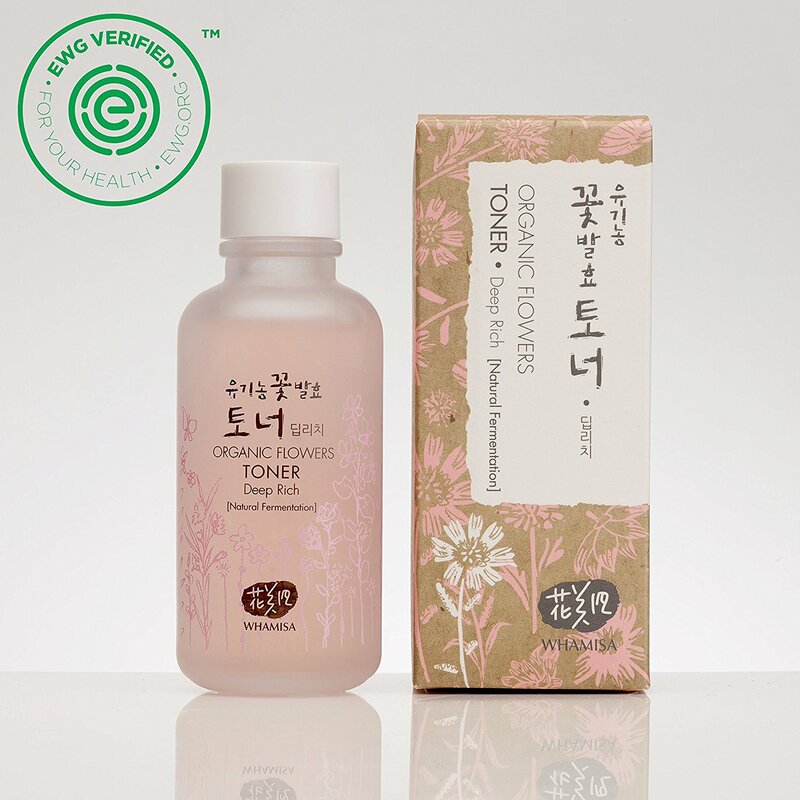 FAVORITE TONER: Whamisa Organic Flowers Deep Rich Toner – this is like an essence and toner in one and it provides the best hydration. 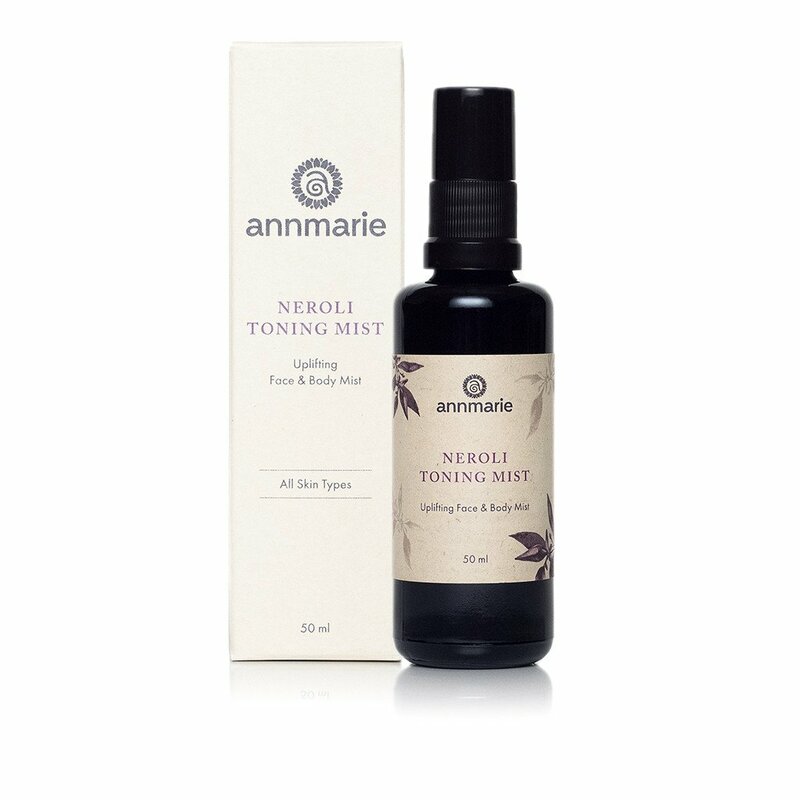 FAVORITE MIST: Annmarie Gianni Neroli Mist – mists are pretty straightforward, this one goes beyond its function as a mist and helps to improve my mood because I love its particular neroli scent so much. 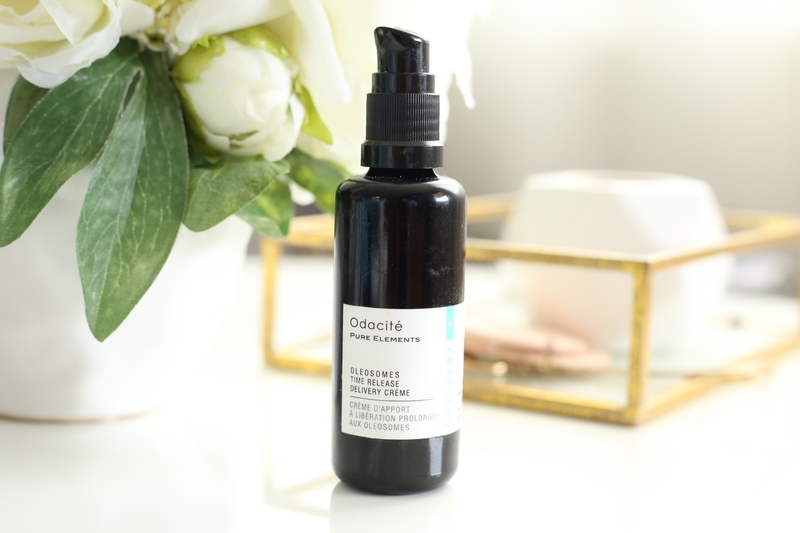 FAVORITE MOISTURIZER: Odacité Oleosomes Time Delivery Release Creme & Juice Beauty Stem Cellular Anti-Wrinkle Moisturizer – I love the texture, ingredients and packaging of these 2 moisturizers the most though I have tried many a superb moisturizer. 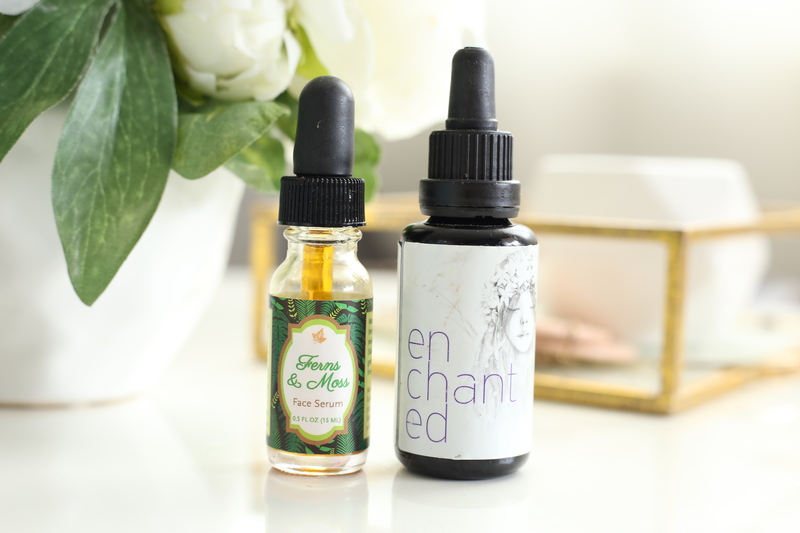 FAVORITE FACE OIL: Max and Me Oils Enchanted & Earthwise Beauty Ferns & Moss & Earthwise Beauty Ruby– I know all the oils I use are working hard to improve my skin but I really see and notice the difference when I use these. 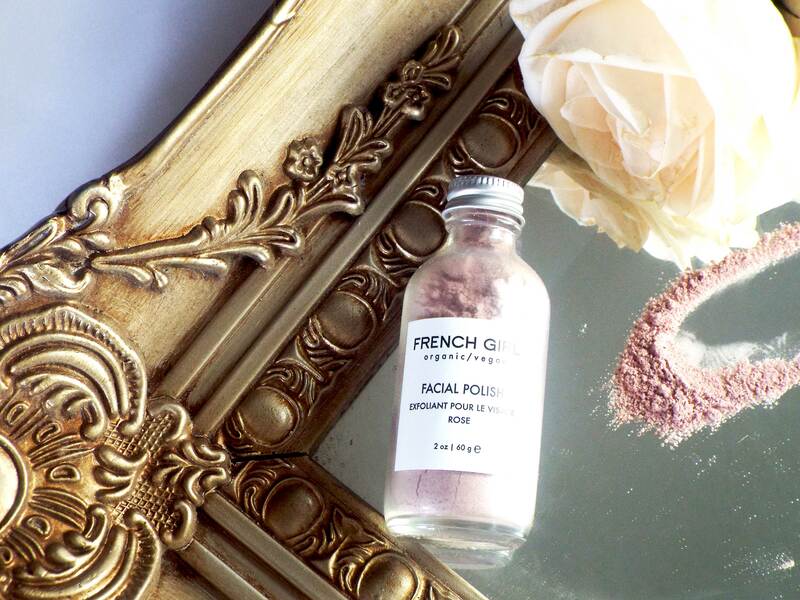 FAVORITE POWDER EXFOLIATOR: French Girl Organics Face Polish – Rose petals are the first ingredient and that’s why it’s my favorite although there are obviously tons of effective powder exfoliators with cool star ingredients out there. 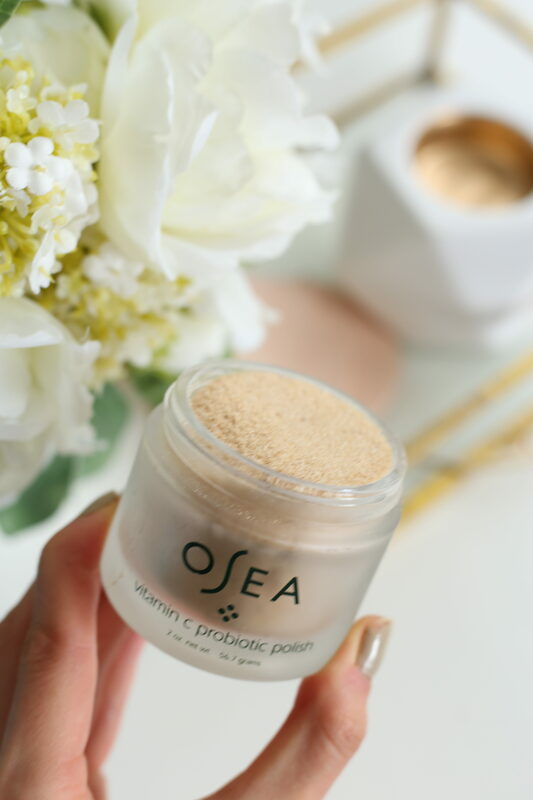 FAVORITE HYDRATING MASK: Odacité Deep Hydration Mask – it literally transforms the texture of my skin when used overnight as a sleeping mask. 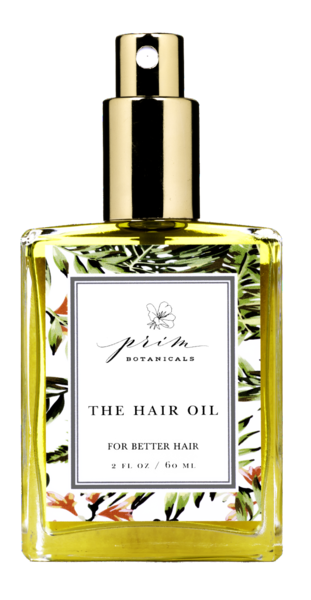 FAVORITE HAIR OIL: Prim Botanicals Hair Oil – hair oils are pretty straightforward but this one has a scent I fell hard for. 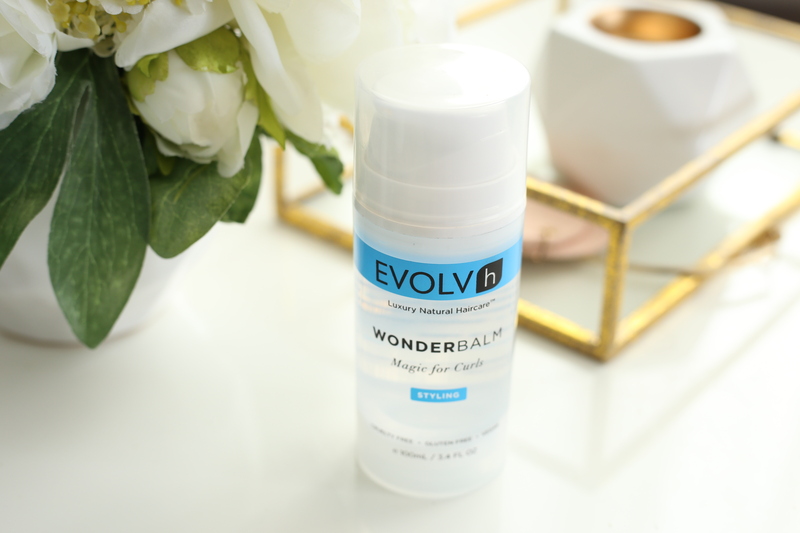 FAVORITE HAIR SERUM/HEAT PROTECTANT: EvolvH WonderBalm. 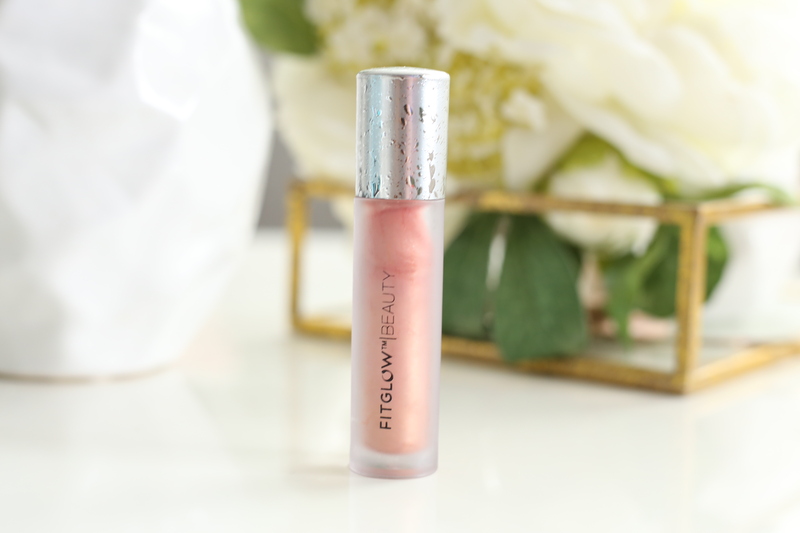 The texture is unbelievable and works better than Shu Uemura and a bunch of other high end hair serums I have bought in the past. If I apply about 6 pumps into damp hair and let it dry my hair dries much smoother and with less frizz without even being weighed down. FAVORITE SHAMPOO: Evolvh UltraShine Shampoo. 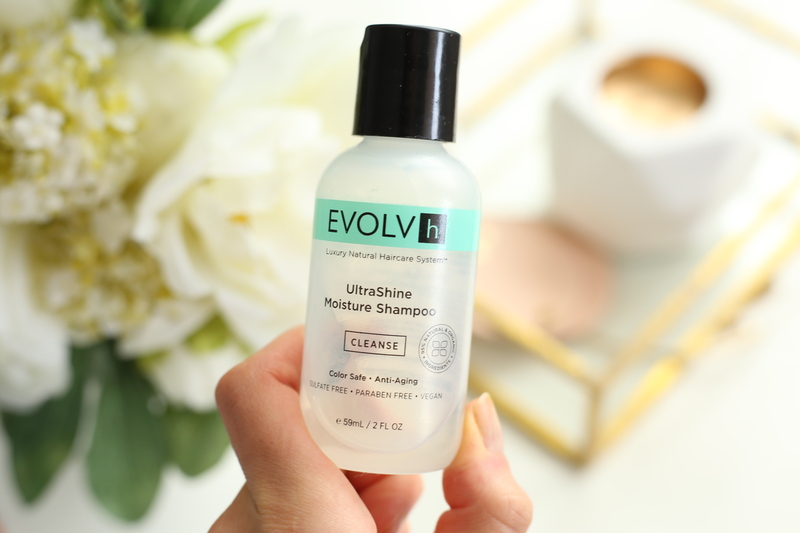 I love the scent of this shampoo, the texture when I squeeze the product on my hands, the way it lathers. FAVORITE CONDITIONER: John Masters Organics Lavender and Avocado Intensive Conditioner. I feel like my hair likes this formula the most and I see a more noticeable difference when using this one. 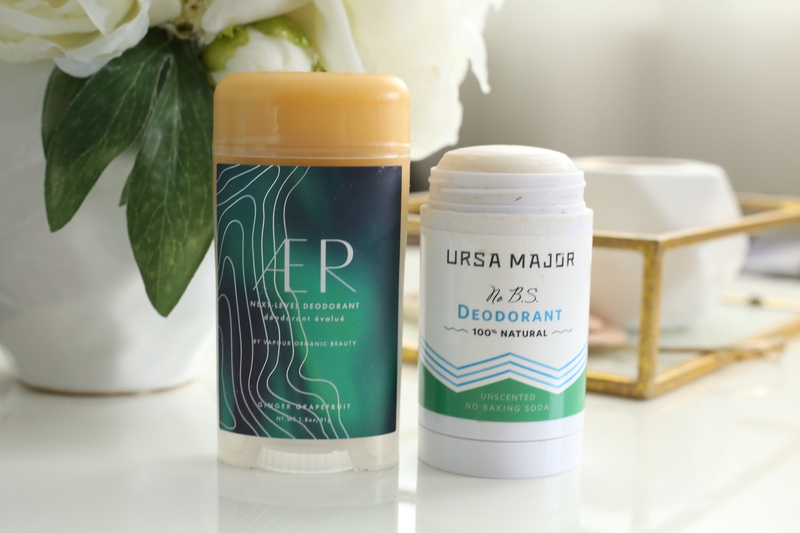 FAVORITE DEODORANT: Ursa Major No B.S. 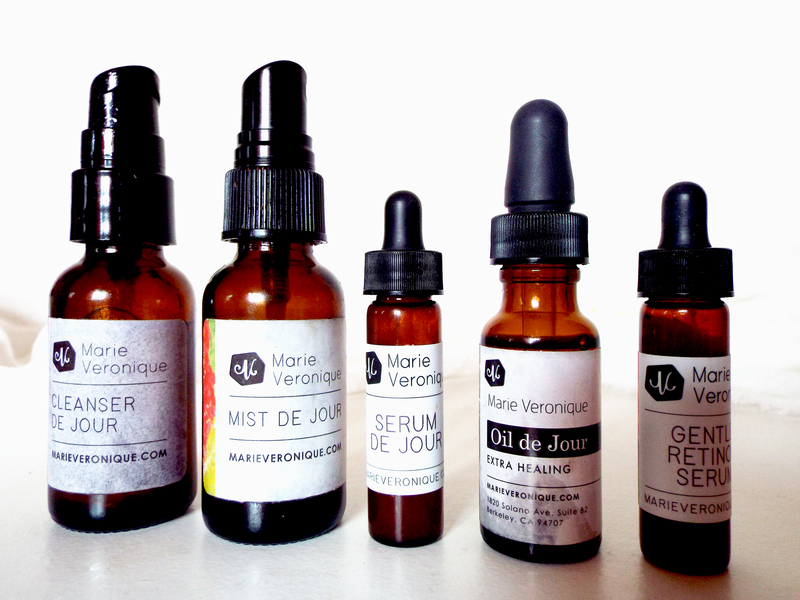 Deodorant & Vapour Beauty AER. 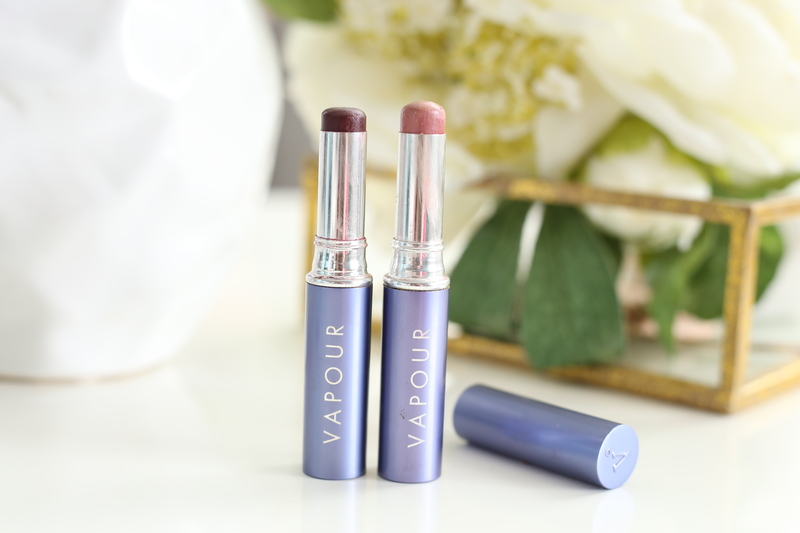 Besides working effectively, the formula is not overly dry and the packaging is elegant. 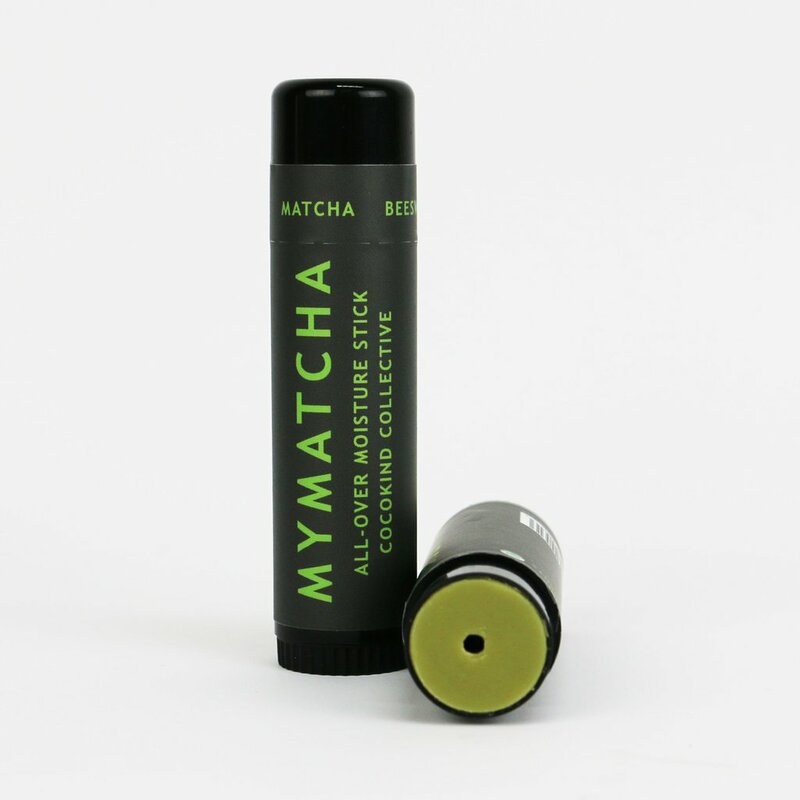 FAVORITE LIP BALM: Cocokind MyMatcha Stick – I love that it is simple, jumbo, has matcha, the packaging is black, it is super moisturizing and smells of coconut. 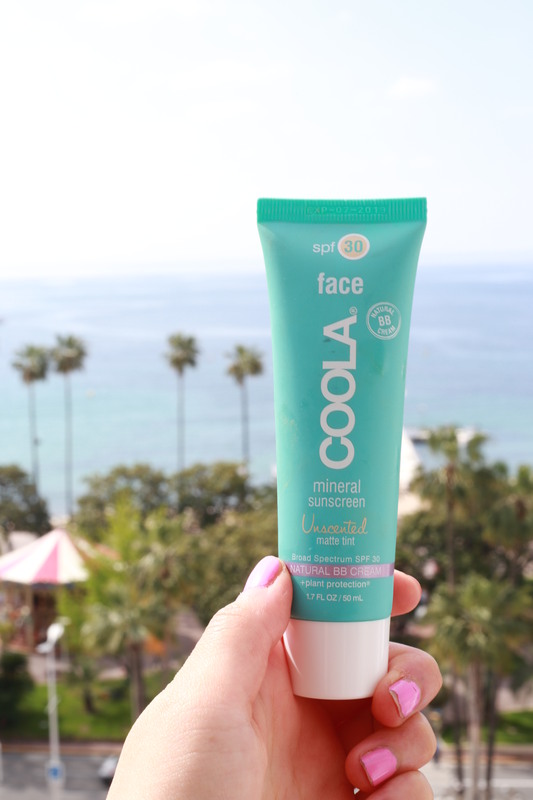 FAVORITE BB CREAM: COOLA Mineral Face SPF 30 Matte Tint – I use serum/moisturizer/few drops of oil as my morning skincare and a lot of BB creams leave me looking a little too greasy. 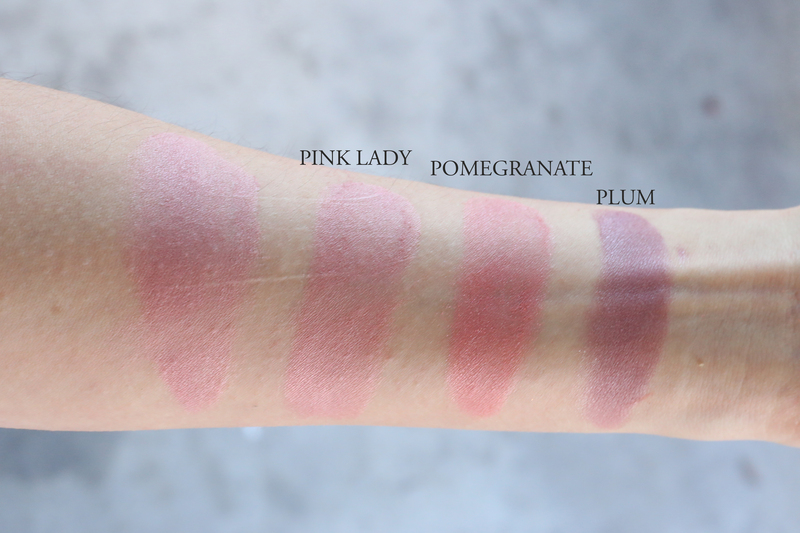 This matte one helps me avoid that plus it goes on so velvety smooth and i don’t need to layer sunscreen after my moisturizer. OSEA is a line I was instantly attracted to because of its strong connection to the sea. 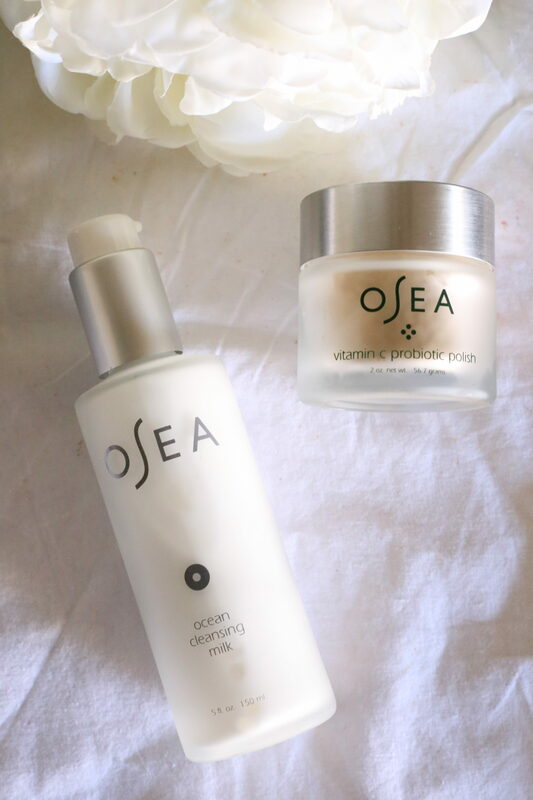 The line is based on the belief that we can harness the ocean’s energy and the healing power of the sea to restore beauty, health, and well-being. 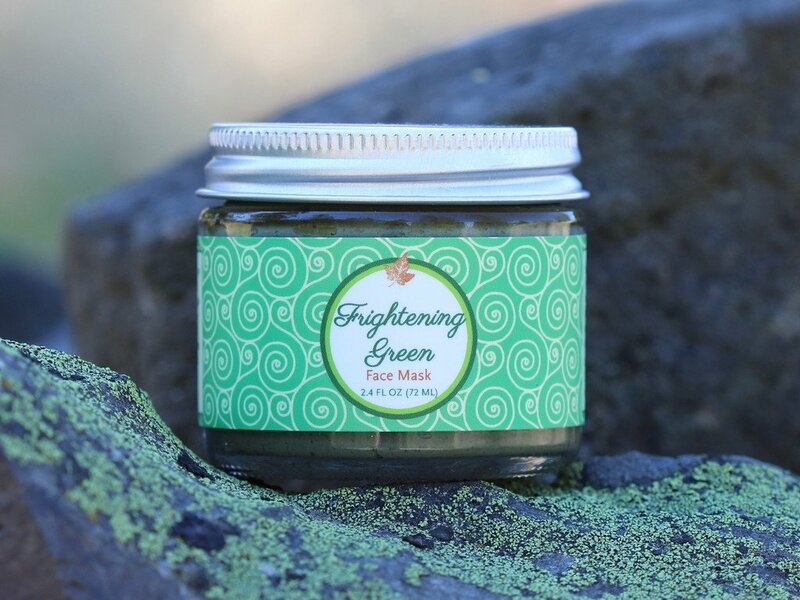 The founder Jenefer Palmer had studied bio-dynamic cranial therapy and polarity therapy, along with a number of other healing modalities and was a Spa Director before her desire to create a natural line for her clients and discovery of a unique algae species called Gigartina which grows on the Patagonia Coast of South America led her to create OSEA. Their wild Gigartina seaweed is certified USDA organic and ecologically hand harvested in Patagonia, where it is sun-dried on special drying beds. 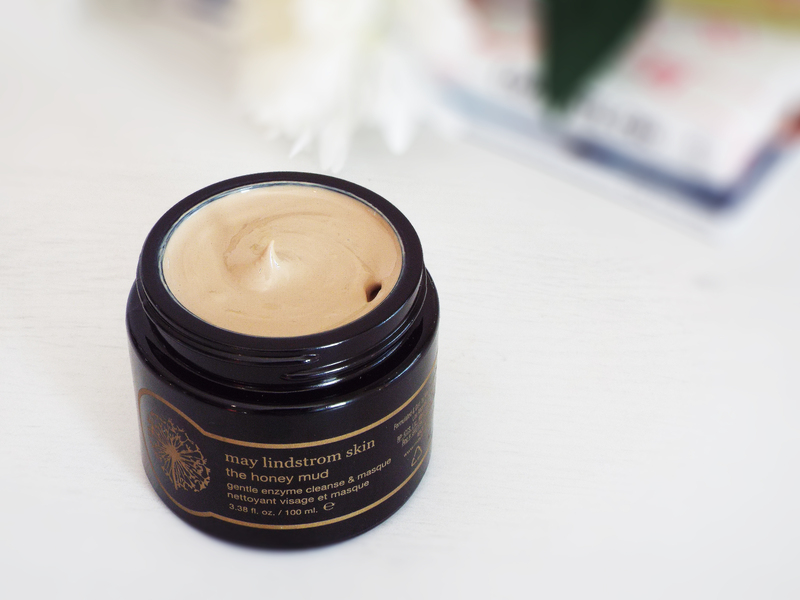 It contains minerals, amino acids, antioxidants and trace elements that are super beneficial to our skin, stimulates collagen production, hydrates and soothes skin, protects skin from environmental aggressors and stimulates cell regeneration. 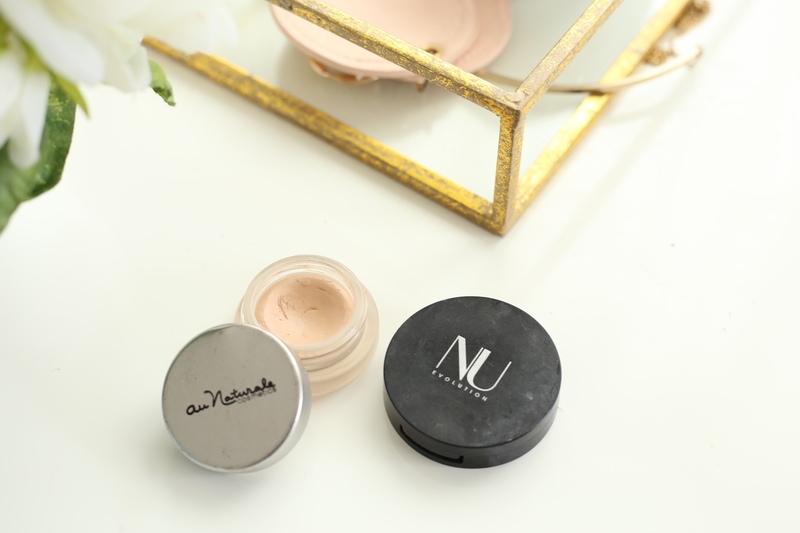 Both a brand and a cause, Au Naturale is a makeup brand using healthy, natural & ethically sourced ingredients while championing the #CleanBeautyRevolution. 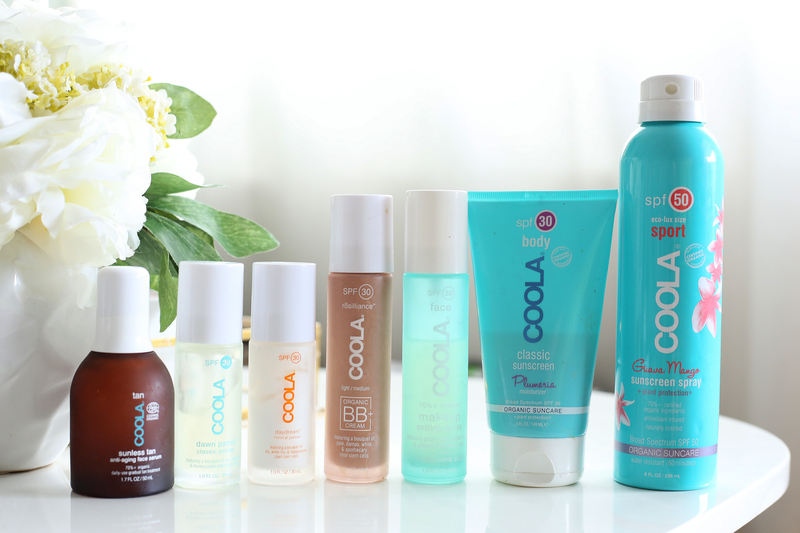 All products are PETA Certified Vegan, Cruelty-Free & Gluten-Free. 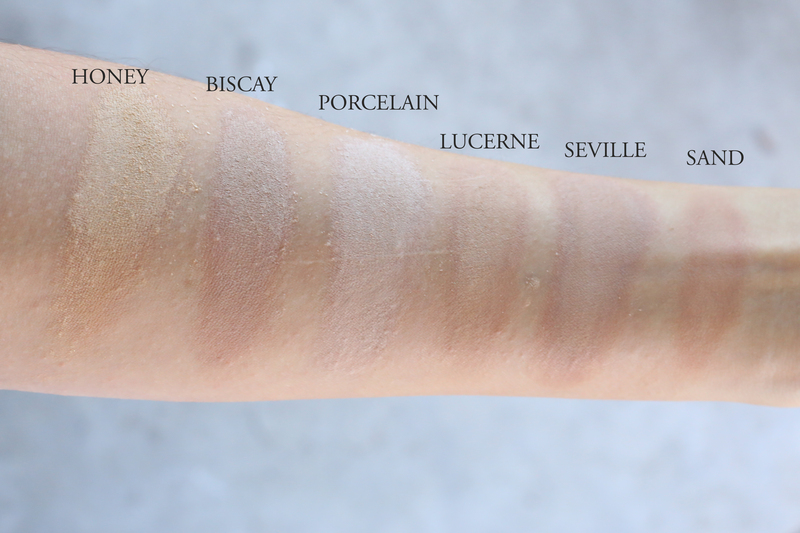 Below I’ve provided swatches of their semi-matte powder foundations and a few of their blushes. 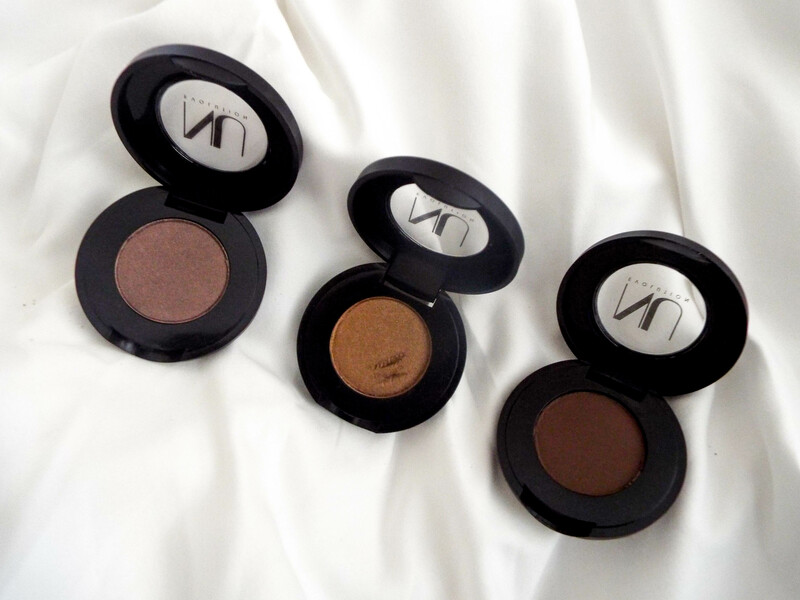 Lately I’ve been loving their “Kissed” bronzer. 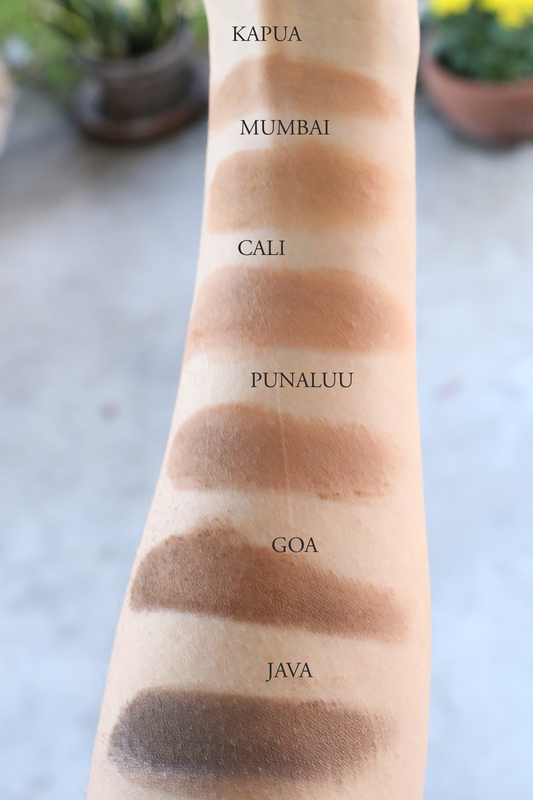 It’s a beautiful bronze shade and just a few swipes provide that sunkissed look. 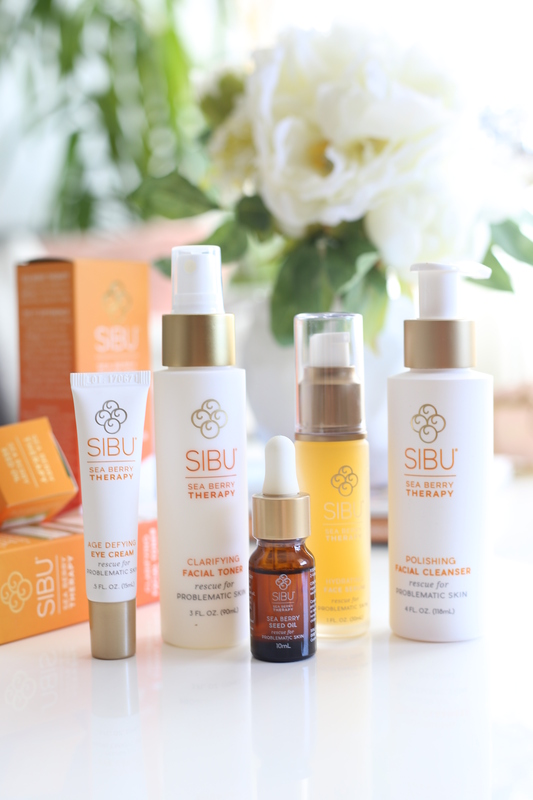 Receive a FREE Mega Glow Gift Set (Full-size cleanser of choice ($48) + deluxe sample of our NEW Vitamin C Probiotic Face Polish) with your purchase of $125+. 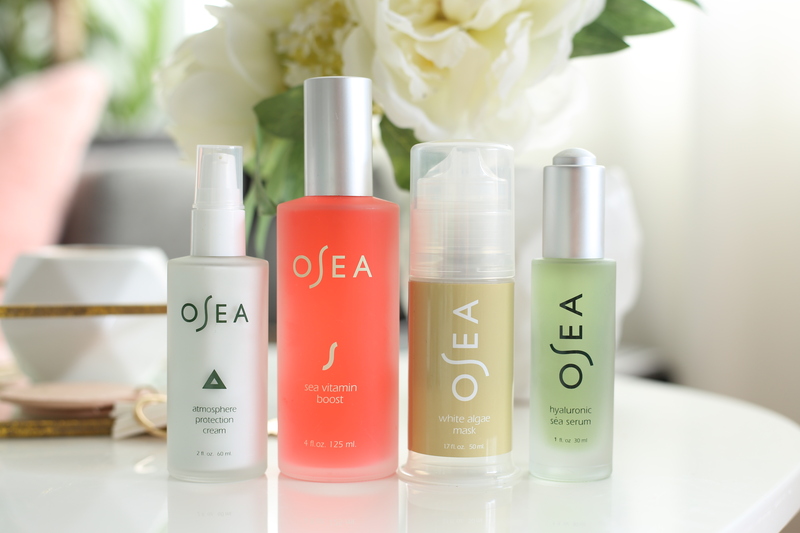 OSEA uses innovative formulations of certified organic, bioavailable seaweed, infused with pure steam-distilled and cold pressed essential oils to create vegan products that deliver anti-aging and anti-acne results. They’re also family-owned and operated in every way despite how big they’ve become. 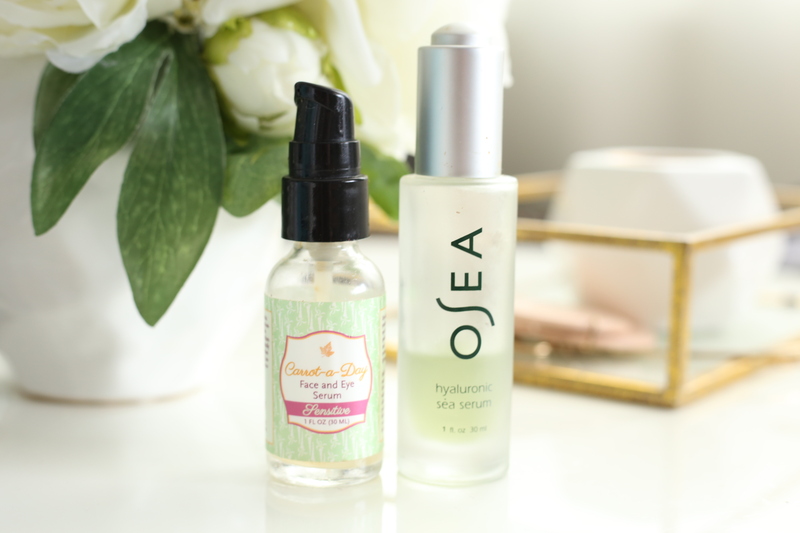 I’ve loved every product I’ve tried from this line but I have to say my 2 favorites are the new Hyaluronic Sea Serum and White Algae Mask. 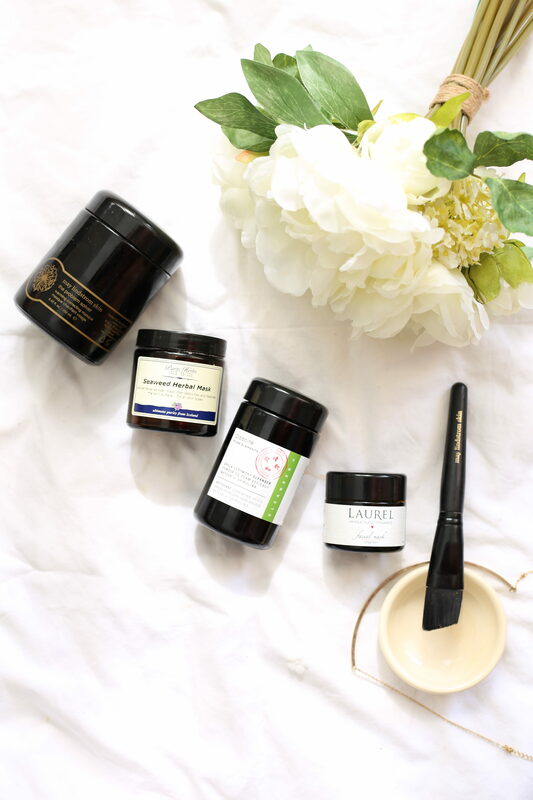 Some other products I recommend if you have acneic skin is the Black Algae Mask and Essential Corrective Complex. 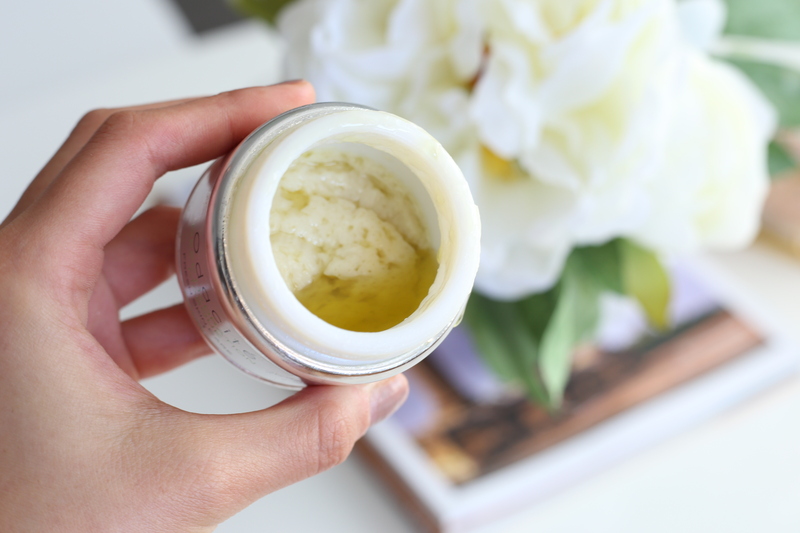 The Atmosphere Protection Cream is a great everyday moisturizer that’s light enough for summer and hydrating enough for winter. 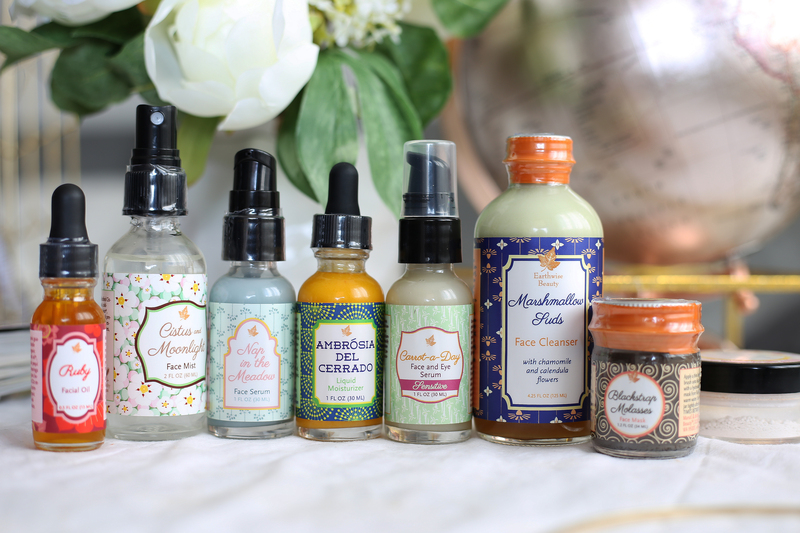 Welcome to my Fall Favorites post and if you’ve been following me in my IG stories you’ll have seen me trying out a plethora of new-to-me products and launches. As always I try to cut out all the fluff and marketing language and get straight to my actual thoughts though I do try to provide a certain amount of info about the product. 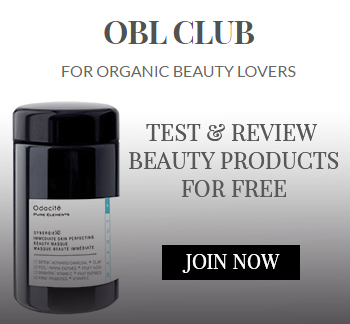 If you have any specific questions please feel free to ask me on my Instagram (@organicbeautylover) as I didn’t want to make this post overy lengthy.